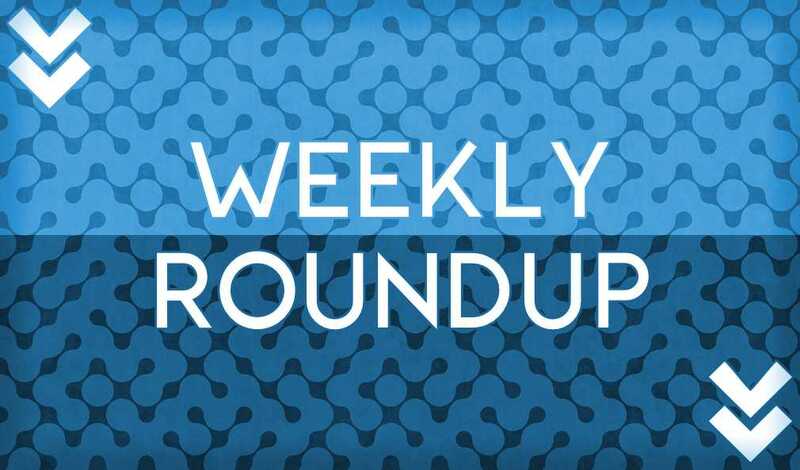 In this week’s highlights we’ve exclusively dropped ZEPS’ Avenue U EP, shown you must-have apps for productivity, and gave you our reasons we use the free service LaunchRock. 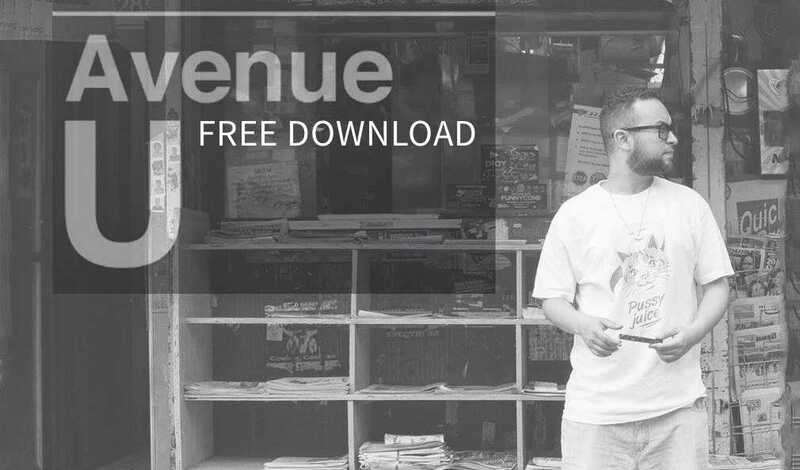 ZEPS’ Avenue U EP dropped this week exclusively on ThinkDope with 10 unreleased hip hop tracks. It’s got my certified stamp of dope approval so check it out and download it! 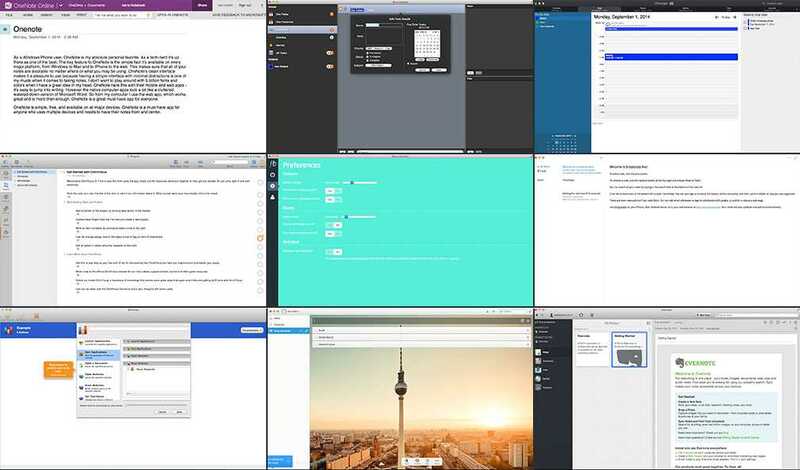 We broke down 9 different productivity apps into three categories to give you the best options for you. These apps are guaranteed to get your productivity in shape! 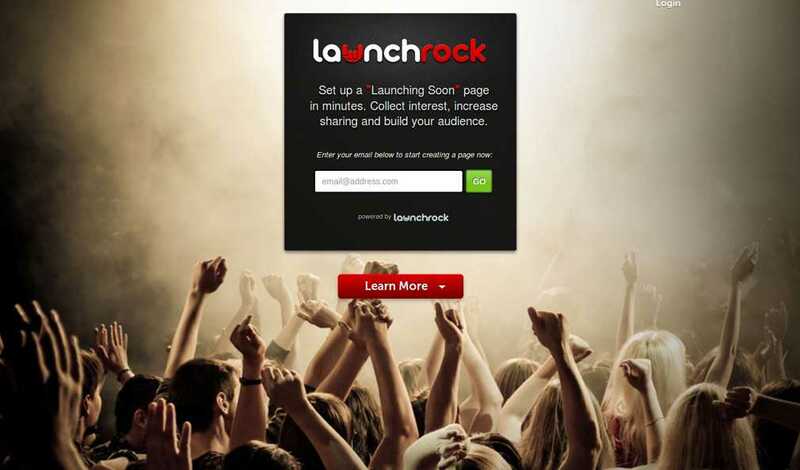 We show you why we recommend you use LaunchRock when launching a new project. Between being free and easy to use it’s a must. Oh and we even walk you through the basic setup with some tips! A3C, an acronym for All 3 Coasts, is a Hip Hop festival held annually in Atlanta, GA featuring everything from music to fashion. I’m beyond excited to announce that Ken and I will be invading Atlanta next month for the full A3C coverage (October 8-12). Oh but there is so much more!